Blog Author’s Note: Initially, it might appear that this quotation has little to do with water. But, today, I challenge us all to think of ways. 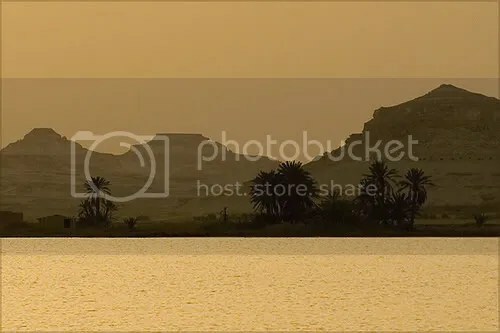 A lake in an Egyptian oasis, photo courtesy of seyerce on flickr.